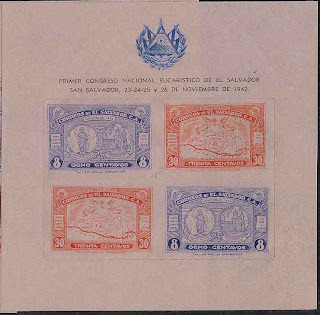 From 1890-97, the Spanish issued a long set of twenty four stamps for Cuba, picturing the Infant King Alfonso XIII (Scott #132-55). 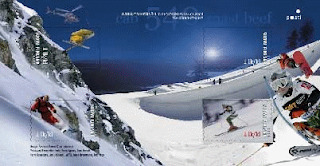 Only 10,000 were issued, and Scott '11 prices the unused set at $294.45 and the used set at $95.20. This is one of many scarce issues of Cuba which should be targeted for investment. It is absurdly undervalued, because it is unlikely that more than one or two thousand sets survive in any condition, and because it has multiple market appeal to collectors of Spanish Colonies, Cuba, and Latin America in general. I believe it inevitable that Cuba will join the fold of more-or-less free nations, and that tourism and trade will explode as a result. Currently, the average wage of each of the 11 1/2 million people living in this "socialist utopia" is under $20 per month, and GDP per capita is 107th in the world. Annual GDP growth has been high, averaging 6.4% over the last 5 years, but given the levels of corruption and favoritism shown to high ranking Communist Party members, it's an open question whether much of that new wealth has been filtering downward. Eventually, something will have to give. 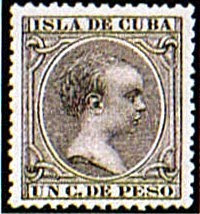 The current market for Cuban stamps, especially of the Pre-Castro Period, is bolstered by interest of stamp collectors within Cuban-American community, currently about 1.6 million strong, and far wealthier than their compatriots on the island. 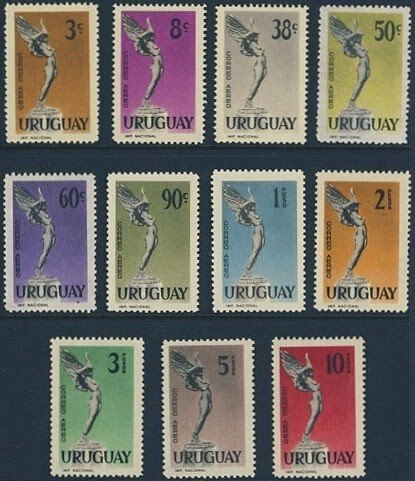 Interest in Cuban stamps is likely to increase, especially given the likely prospect of a replacement of the stale, "gerontocratic" regime within a decade or so. I have begun a new blog, " The Stamp Specialist ", featuring my buy lists for stamps which I wish to purchase, including some Cuban stamps. 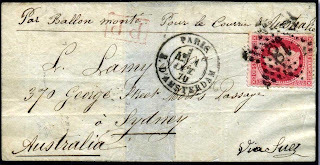 Periodically viewing dealers' buy lists is an excellent way to remained informed about the state of the stamp market. In a number of previous articles, I have expressed the opinion that the demand for U.N. Topicals will increase as the U.N. gradually gains credibility and becomes an effective institution for dealing with global problems. 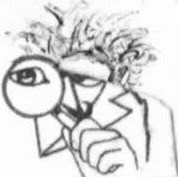 The organization will either gradually assume more importance, or grow in fits and starts as critical problems requiring global solutions suddenly and unexpectedly rear their ugly heads. 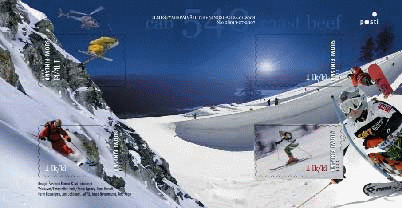 Official stamps were issued for use by various international organizations headquartered in Geneva. 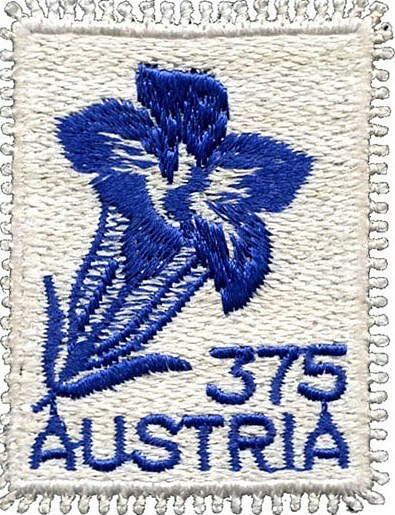 The earliest of these organizations were associated with the League of Nations, while the later issues were for UN organizations. I favor all of the scarce and undervalued stamps issued for these international organizations. As these issues are all overprinted Swiss stamps, much of the current demand for them comes from collectors of Switzerland. 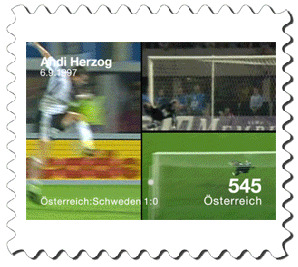 A far greater proportion of the Swiss population are stamp collectors than are Americans, and the level of interest there is comparable to that which exists Germany. 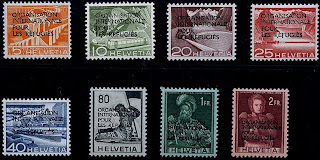 In 1950, a set of 8 stamps was issued for the International Organization for Refugees (Scott #6O1-8). 24,000 sets were issued, and Scott '11 values the unused set at $88.- ($150.- for NH). I view the set as a conservative investment, which should do well over the long-term. Switzerland, a nation of 7.8 million people,is one of the richest countries in the world by per capita, with a nominal per capita GDP of $67,384. The country experienced slow growth in the 1990s and the early 2000s, and was hurt by the global financial crisis, which has resulted in greater support for economic reforms and harmonization with the European Union. 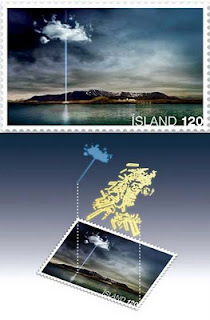 Those interested in becoming part of an international community of stamp collectors, dealers, and investors are welcome to join the "Stampselectors" group at Facebook. 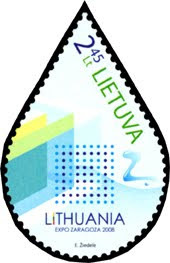 The group hosts lively discussions concerning stamp investment and practical aspects of collecting, and provides a useful venue for those who wish to buy, sell, or trade stamps. 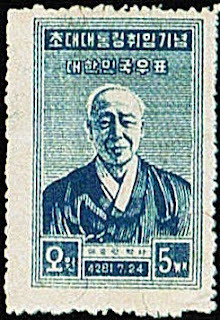 In 1948, Syngman Rhee was elected the first president of South Korea, and his inauguration was celebrated with the issuance of a stamp (Scott #90). 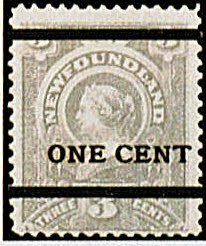 50,000 were issued, and Scott '11 values the unused stamp at $150.- ($300 for NH) . 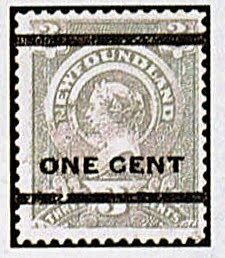 Many of the stamps were used and probably discarded, so it is likely that fewer than 10,000 remain in unused condition. Many of the early stamps of South Korea were rather primitively produced, and mediocre centering, rough perfs, and gloppy gum are normal for these issues. 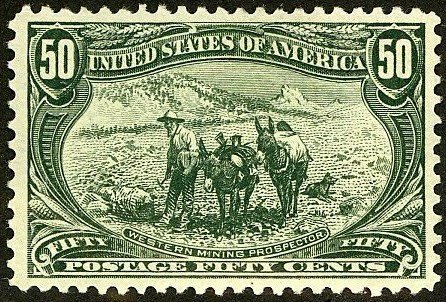 Not many Koreans were collecting stamps in the late '40s and early '50s, and many of the stamps that were collected unused were probably purchased by U.S. and allied soldiers during the Korean War. 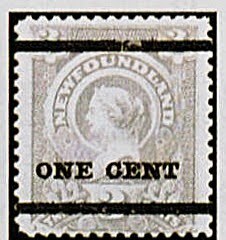 The stamps have increased in value over the last few years as the market has developed within the country, and I expect that they will continue to do so. In 1959, Uruguay issued a set of airmail stamps picturing a statue symbolizing "Flight", part of a monument to fallen aviators (Scott #C182-92). 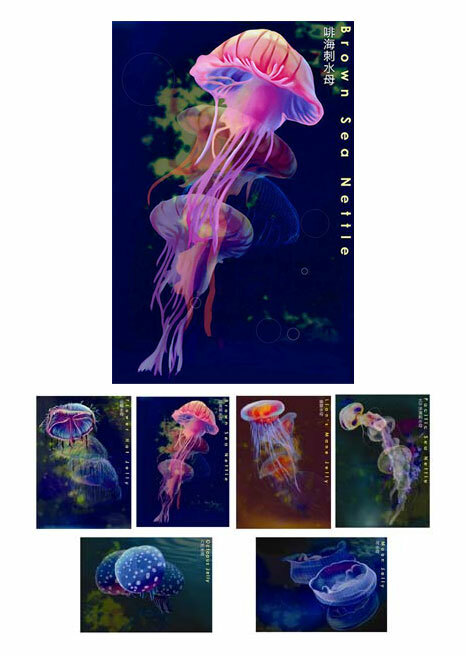 10,000 sets were issued, and Scott prices the set at $16.90 for unused. As it is likely that most of the sets were used as postage and discarded, perhaps a a few thousand remain. It is grossly undervalued, especially considering that there are many collectors of Latin America who focus on the region as a whole. I'm initiating coverage of Syria by going straight to the "back of the book"- with the 1920 Postage Due set issued under French Occupation (Scott #J5-8). 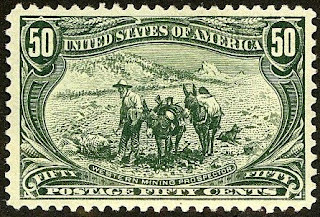 Only 7,000 sets were issued, and Scott '11 prices the unused set at $14.50. It's likely that most of these stamps were used and discarded. 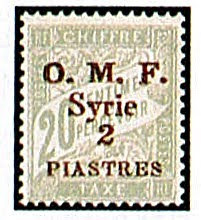 The attraction of all better Syrian stamps issued by the French is that they have dual market appeal to collectors of Syria and French Colonies. As with many back-of-book issues, the Dues set has been overly neglected because of its relative obscurity. It is unclear how the current turmoil in Syria will be resolved. 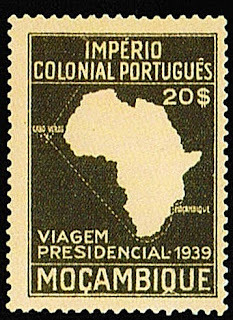 Nevertheless, there are many scarce issues from the French period which should do well based on the growth of French Colonies/Area collecting alone. 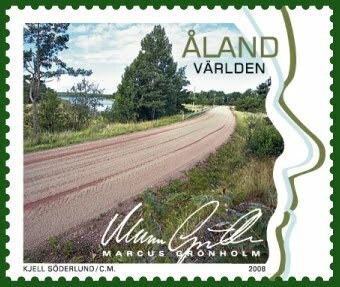 Should the country wind up with a more democratic government and more fully compete in the global marketplace, all of the stamps of Syria with low printings will skyrocket, including many of the modern issues with printings of 50,000 or fewer, which are dirt-cheap. The Syrian Arab Republic, a nation of 22.5 million people, is a middle-income country, with an economy based on agriculture, oil, industry, and tourism. It has low rates of foreign investment, and low levels of industrial and agricultural productivity. Until the recent revolt, the somewhat corrupt and authoritarian government was slowly reforming its centrally planned economy in hopes of attracting new investment in the tourism, natural gas, and service sectors. Average annual GDP growth was a little over 4%, but the extent to which that growth benefited the population as a whole was unclear. 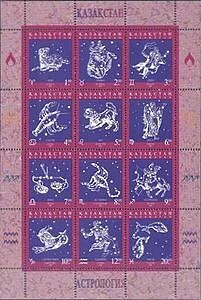 In 1997, Kazakhstan issued an interesting souvenir sheet picturing the twelve signs of the Zodiac (Scott #187b). Only 10,000 were issued, and Scott '12 prices the unused sheet at $7.50 . 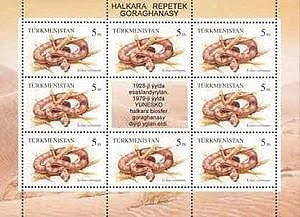 Many of the new and newly resurrected nations of Central Asia and Europe have issued quite a few stamps and souvenir sheets in very modest quantities, and some of these represent interesting opportunities for speculation for those who wish to "get in on the ground floor." 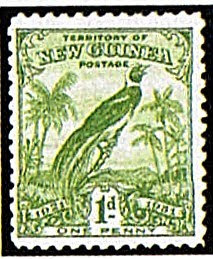 As these countries have only recently begun issuing stamps, their collector populations are minimal, although they are unlikely to remain so, especially if the countries prosper. 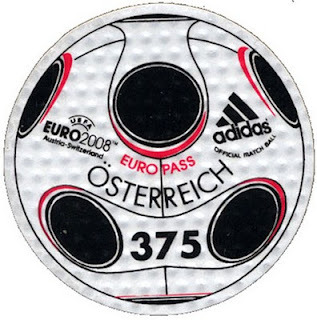 The best way to play them is to target popular topicals with low issuance quantities, as these will have worldwide appeal, whether interest in the countries' stamps grows significantly or not.